In the past, the data industry stored information in tables inside relational databases (RDBMS). However, it soon became a challenge. As soon as you normalized the data to eliminate duplication and inconsistency, your data became difficult to understand, and it became a herculean task to maintain complicated join queries. To solve this, relational databases came with a key feature – ACID support. This feature ensured that once committed, the data would remain accessible to future queries. However, finding the right data was still expensive. So we added indexes, which could perform look ups faster. This worked as long as you normalized a handful of tables, say not more than 20 tables. As soon as you tried to scale, things became very expensive as the RDBMS would try to index each and every join, increasing the query time. With the data explosion over the last few years, current relational databases have become obsolete and ineffective. NoSQL did come to the rescue, but there were still tradeoffs to be made. Developers had to figure out what to compromise in order to make databases work faster. We needed to implement different interfaces for our developers, the most simple of these being the key-value interface. You store a value with a corresponding key, and later you can use that key to access the value. Simple enough, but still a lot of work to do. Enter graph databases. These databases store data in a much more logical fashion, a way that represents the real world and prioritizes representations, discoverability and maintainability of data relationships. But data integrity is still important for many developers who care about data relationships, so we brought ACID back to at least one NoSQL database: Neo4j. 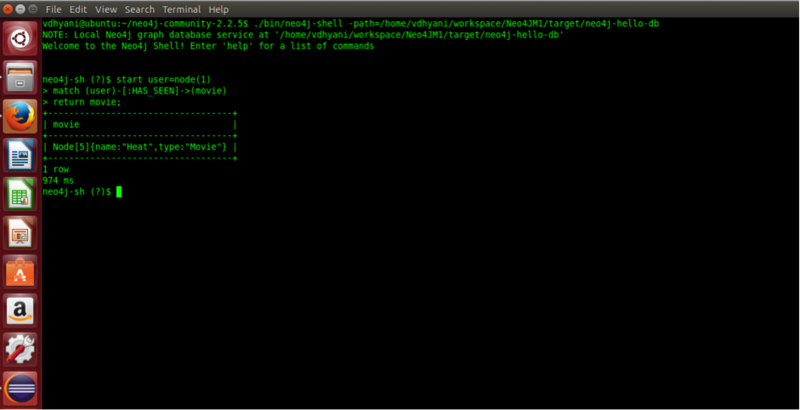 This allows us to use Neo4j as a transactional datastore, allowing storage of your most critical business data. Neo4j meets the top three goals that developers are looking for when they evaluate databases: intuitiveness, speed and agility. Intuitiveness is the ability to create and maintain the data model in a logical fashion, it means reducing the transactional friction, not just while translating from code into database calls, but also in communication between businesspeople describing the application requirements and the developers satisfying those requirements. In other words, less translation = more profitability or productivity. Speed refers to the speed of development which you naturally get with a more intuitive tool, letting you make better and faster business decisions. For instance, eBay was able to develop an application to make decisions 100 times faster with Neo4j than their previous MySQL solution. 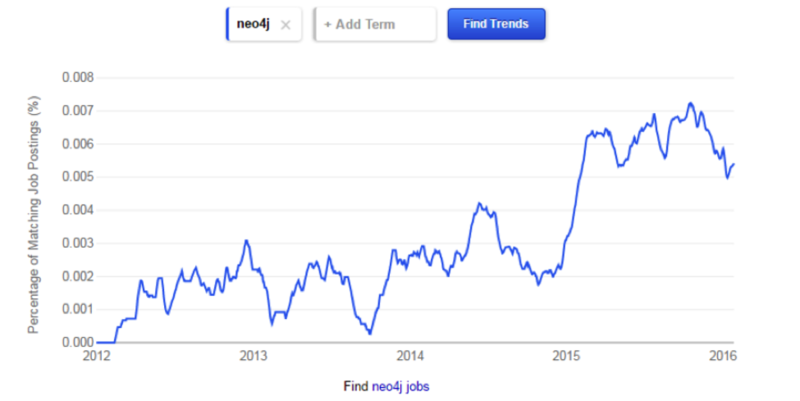 Neo4j is being used by many companies because of the performances advantage it offers. Business logic that was impossible to implement before is now possible; processes that were performed in batch are now performed in real time. Agility is again related to speed: How easy and quickly you can adapt to changes in business requirements. With Neo4j, you can say goodbye to schema migrations keeping you up at night! 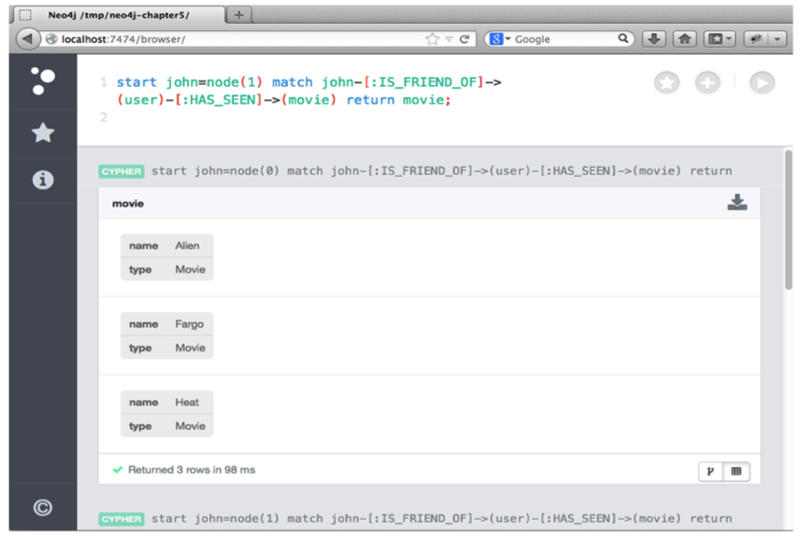 Cypher is a declarative query language similar to SQL that’s optimized for graphs. It is now an open graph query language via the openCypher project with support from industry leaders like Oracle, Tableau and Databricks. With Cypher, it’s easier to write queries faster and in fewer lines, giving you more time understand the answers and leaving time to ask the next questions. It also takes less time to bug your query, giving you more time for the next piece of code and improved quality of your overall codebase. Already, big companies like eBay, Telenor, Cisco, adidas and Walmart have latched onto Neo4j technology. 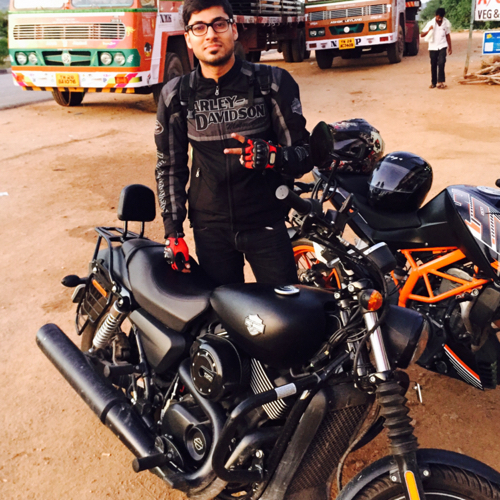 These companies are using Neo4j to enhance customer experience, tackle ecommerce delivery service routing and solve resource authorization challenges. Forrester Research in 2015 predicted that over a quarter of global enterprises will be using a graph database solution by 2017 to support next-generation business applications that leverage connected datasets. At Edureka, we’ve also been watching the graph database trend closely. With growing demand for Neo4j skills, we decided to launch our online, instructor-led course that will cover Neo4j in detail, along with providing hands-on experience. This online, instructor-led Neo4j course comes with 24X7 support from Edureka. The course aims to equip the learners with the expertise of developing applications with Neo4j. The course covers various aspects of Neo4j including data modeling, Cypher queries, optimization and data ingestion. While the course primarily focuses on the developer community, it does cover a part of Neo4j architecture. This will help the developers to write optimized applications, allowing them to make the most out of their existing Neo4j database instances. 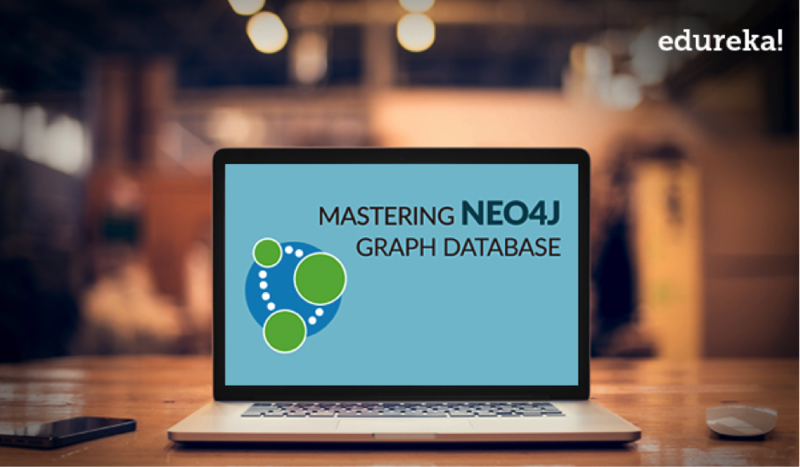 Ready to learn more about the Mastering Neo4j Graph Database course offered by Edureka? Click below to browse upcoming batches and register for the course. Run into trouble or have other questions about the course? Contact us at sales@edureka.co. Hey Nice Tutorial. Edureka Courses are so learnable and easy to understand.